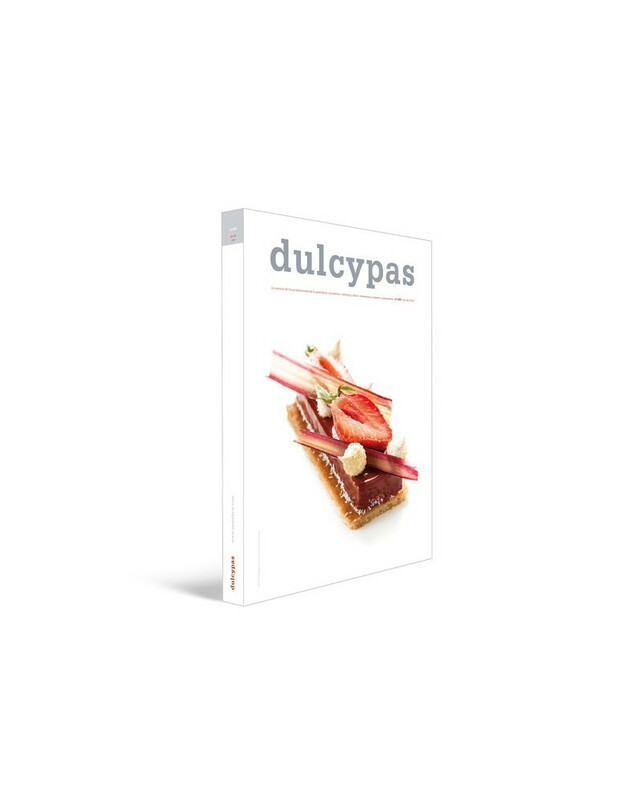 Subscribe you to the online edition of Dulcypas and enjoy the best magazine of pastry in Spanish. Dulcypas pdf version. 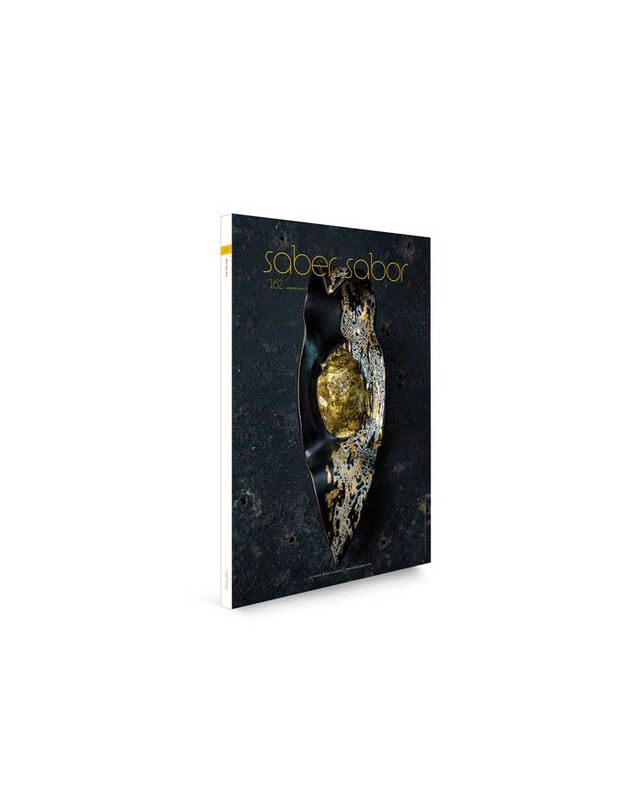 A single pdf which includes the entire magazine, with links to all pages from the summary. This mode includes free access to the archive of Dulcypas, with more than 100 available editions.